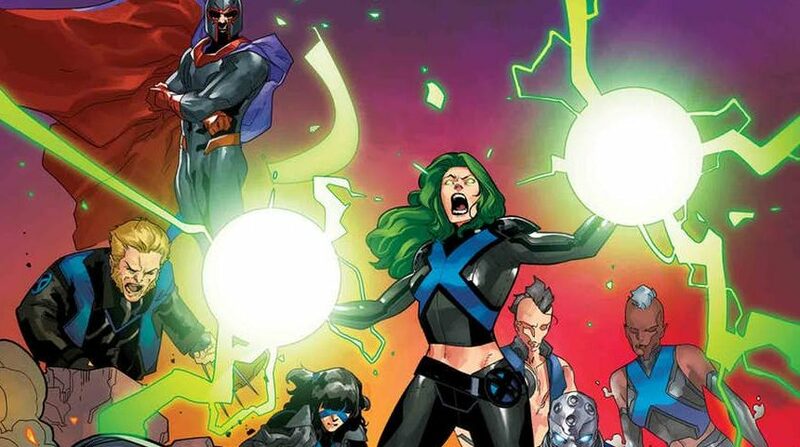 Marvel Comics Universe & Uncanny X-Men #5 Spoilers & Review: X-Men Disassembled Part 5 May Be A Game-Changer Building To Nate Grey X-Man’s Horsemen Of Salvation Vs. Horsemen Of Apocalypse? 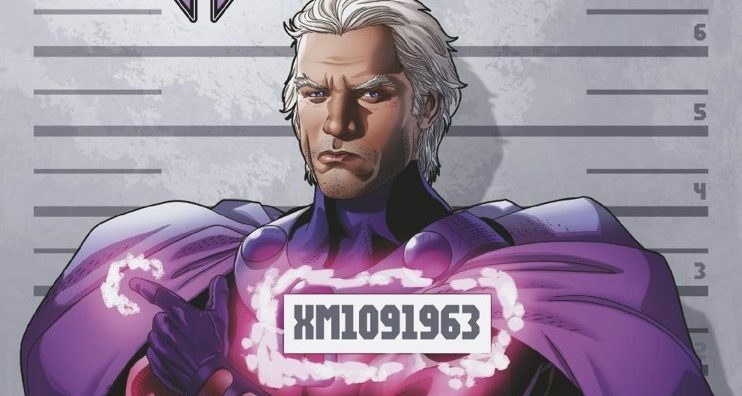 Marvel Comics Universe & X-Men Black: Magneto #1 Spoilers: Where Are Magneto’s Allegiances As Extermination Roars & Uncanny X-Men Disassembled Looms? 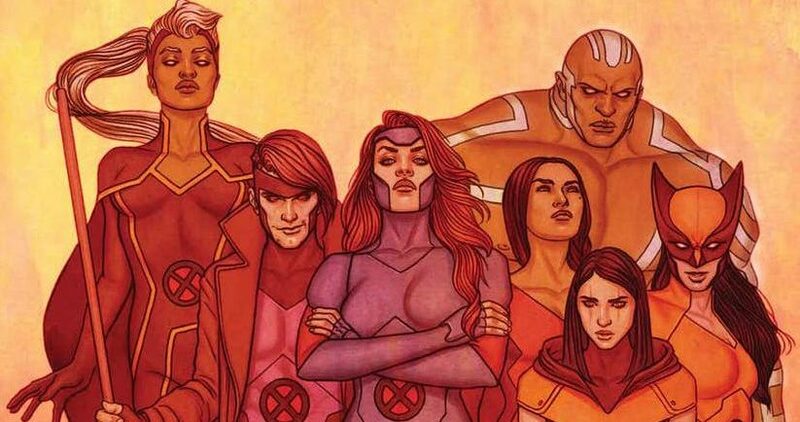 Marvel Comics Legacy & X-Men Blue #25 Spoilers: Why Does The New X-Men Come Together? 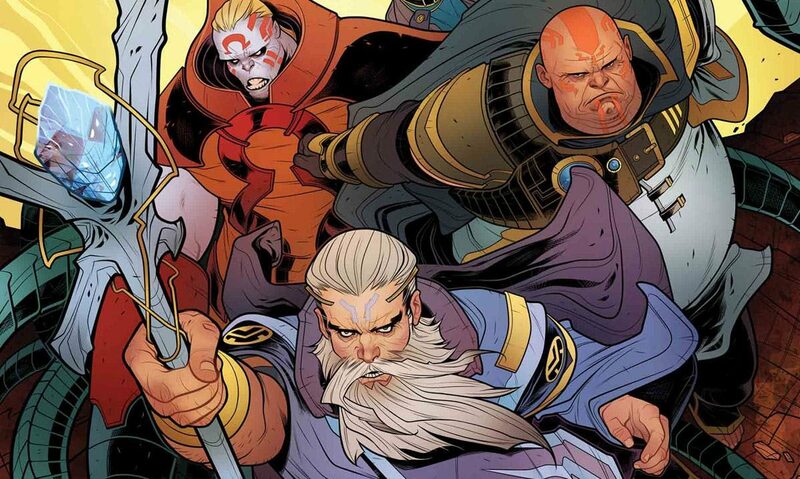 Axis Spoilers: Avengers & X-Men Written By Rick Remender! 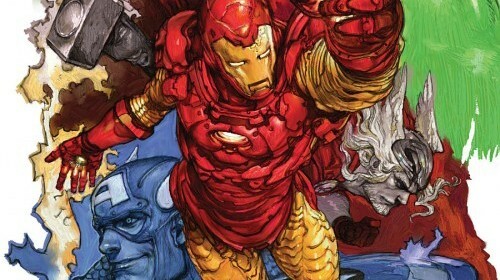 Axis #3 Review By Artist Leinil Francis Yu, Axis #5 Preview By Artists Terry Dodson & Rachel Dodson Plus An Axis Recap! Magneto leads a team of villains to save the day! Magneto takes center stage in this single issue story. The Uncanny X-Men come back into Battle of the Atom. Two new character posters for upcoming X-Men release Days of Future Past. Someone quits, someone joins, and BACHALO IS BACK! Into the mind of a former telepath. New Justice League, old X-Men, and online courses about gender roles in comics. This week's Open Mike Night is all over the place. A Cyclops check in issue, but is it filler? We get a look at some of the characters and action this Facebook-based game will feature. 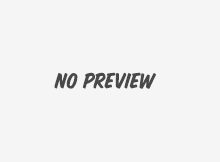 Spoiler Warnings: Who Are The Uncanny X-Men?